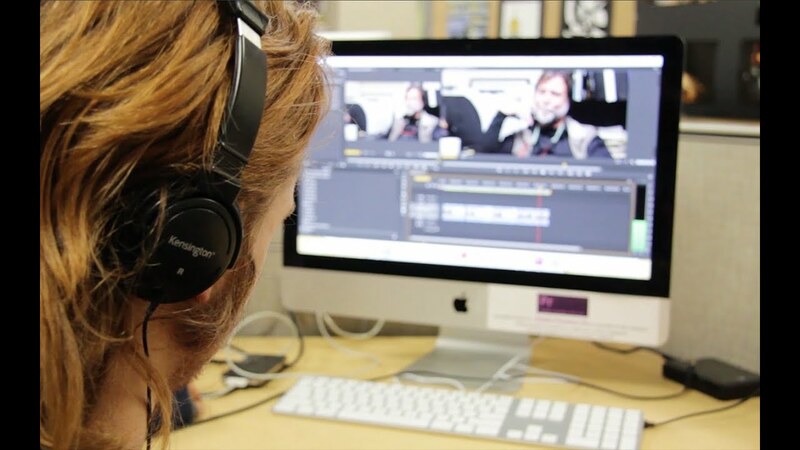 Communication, Culture, and Media (CCM) is an interdisciplinary liberal arts-based program with depth and breath. Students learn how media, communication, and technology function in contemporary culture and daily life. As communicators, creatives, designers, social advocates, and cultural citizens, students are prepared to succeed in an increasingly complex, globalized world. CCM students reimagine the world in order to transform it. Students gain foundational concepts and skills that prepare them for advanced work in CCM concentrations. 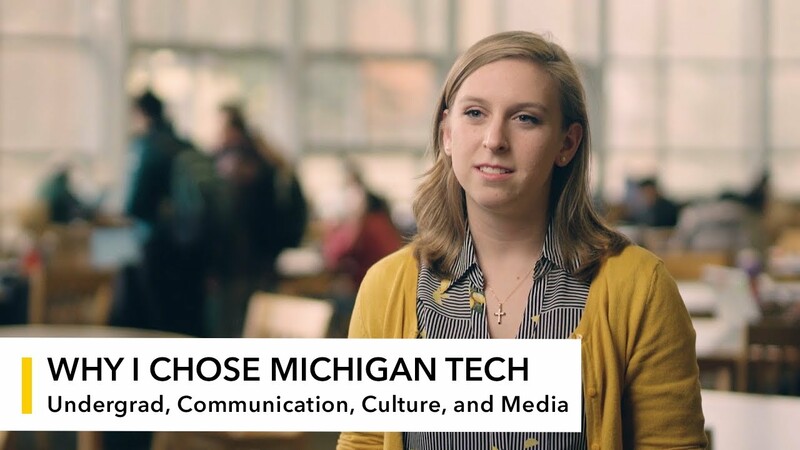 See the Michigan Tech undergraduate course catalog for additional information on these and all other undergraduate humanities courses. For specific information about degree requirements, please contact Humanities Undergraduate Advisor, Maria Bergstrom. Humanities majors can add additional value to their degrees through minors, internships and co-ops, Enterprise teams, and professional development opportunities. CCM majors learn a broad-based set of diverse skills and competencies preparing them for opportunities within a wide range of careers. Graduates work in management, industry, freelancing, government, and non-profit organizations. Employers are looking for student like ours: smart, creative, and competent communicators who think imaginatively, analyze urgent problems, and design viable solutions to real-world issues. CCM graduates bring to the workplace a distinct set of skills. There are many possible job titles for CCM majors following graduation. Some job titles may require additional education or training. Most professional organizations also have student chapters. CCM provides excellent preparation for graduate studies. Students can use their CCM degree as a basis for graduate work in communication studies, media studies, and cultural studies, as well as other fields requiring strong communication and research skills such as journalism, law, public administration, business administration, and more. Humanities majors benefit from the instruction and guidance of a diverse, interdisciplinary faculty, including scholars who specialize in CCM.